People are already taking to social media to vent their anger, and many are blaming President Donald Trump and Republicans for their shrinking refund, using the hashtag #GOPTaxScam. Some on Twitter have even said they voted for Trump but won't do so again after seeing their refund slashed. "It totally feels like a scam," said Prugh. "I did still get a small refund, but compared to what I was expecting from previous years, it was shock." 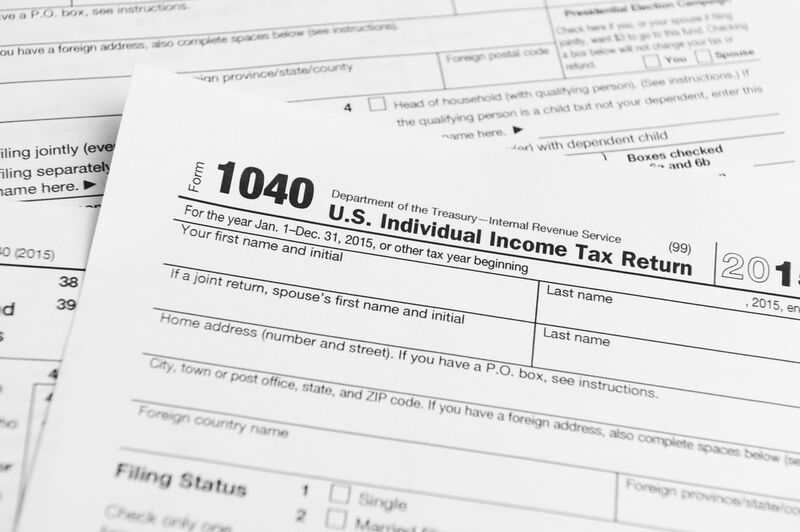 The early data can shift around a lot, tax experts say, but there's reason to believe outrage might grow as more Americans complete their tax returns. The Government Accountability Office warned last summer that the number of tax filers who receive refunds was likely to drop for the 2018 tax year and the number of filers who owe money would rise. The GAO pointed to the IRS' estimate that about 4.6 million fewer filers would receive refunds this tax filing season. Another 4.6 million filers were likely to owe money who hadn't had that experience in the past. Ramirez, who didn't vote for Trump, couldn't remember whether his total tax bill went up or down. He was just focused on his refund. And when he asked the woman who helps him with his taxes why his refund dropped, he said she told him, "the new tax law has really messed up the middle class." He argued the bill overwhelmingly helped the rich and gave little to the working class (people in his income bracket saved $380, on average, on their tax bill, while the top 1 percent received an average tax cut of over $51,000).